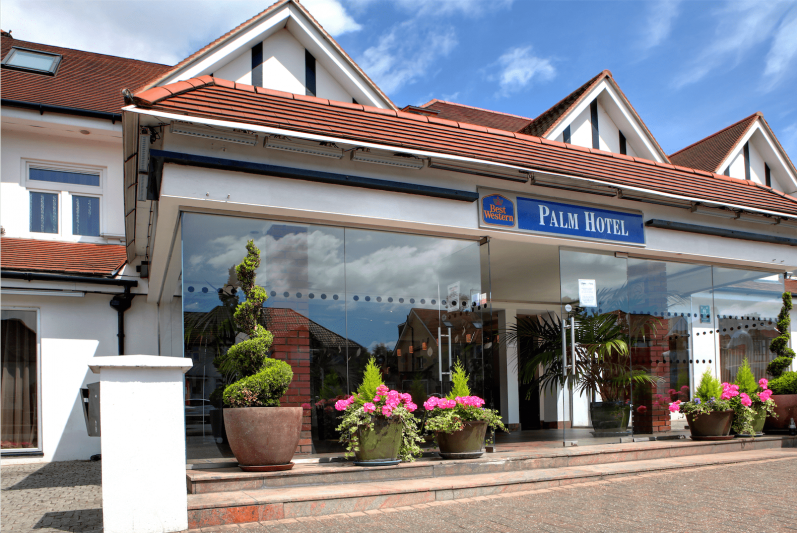 If you’re looking for a venue for your special occasions, weddings, conferences and private events, Palm Hotel in London is the ideal venue. 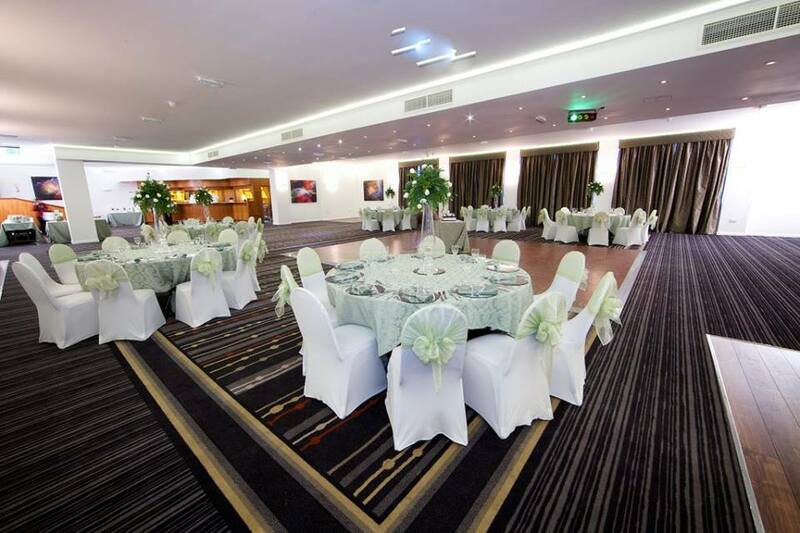 We are privileged to offer two stylish refurbished function suites designed to host any celebration or event from 10 to 300 guests in banquet. style. 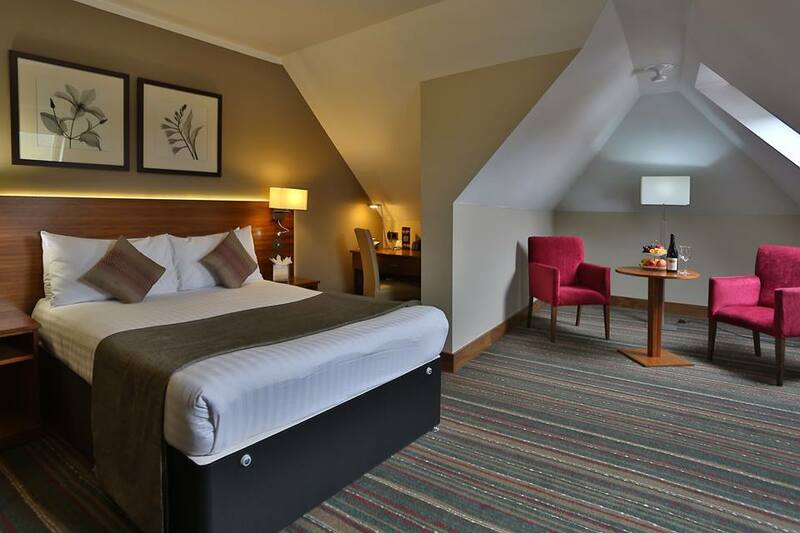 With 100 bedrooms which have all modern facilities. 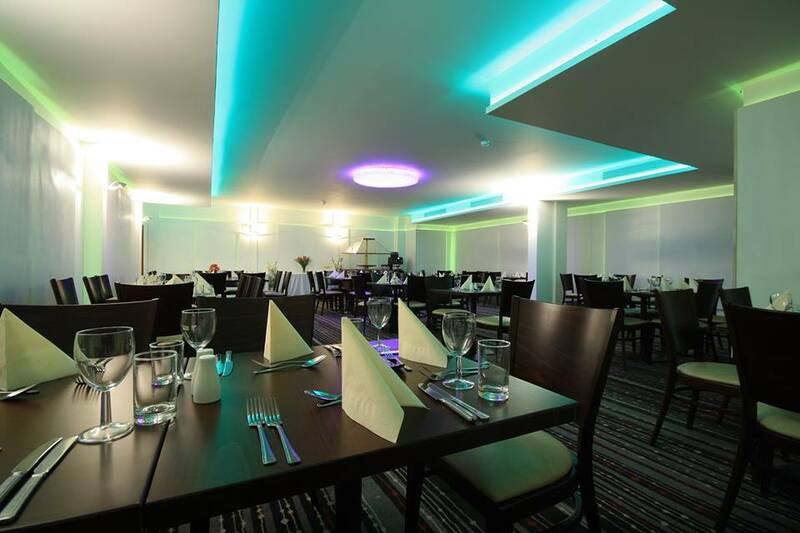 We want every occasion to be memorable and we work hard to achieve that for you. We can provide catering service or you are welcome to use your own outside/kosher caterers.